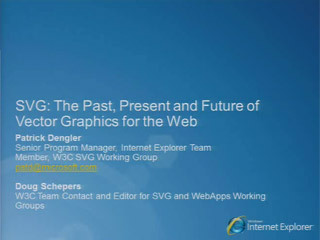 HTML5 adds new graphical capabilities with Canvas and SVG. 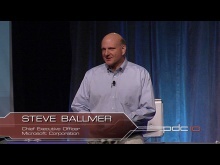 Internet Explorer 9 leverages fully hardware acclerated graphics to enable developers to deliver new types of applications that were previously not possible. Learn how to take full advantage of your PC’s hardware through Windows to build graphically rich and immersive experience that are as fast and responsive as native applications installed on your PC. 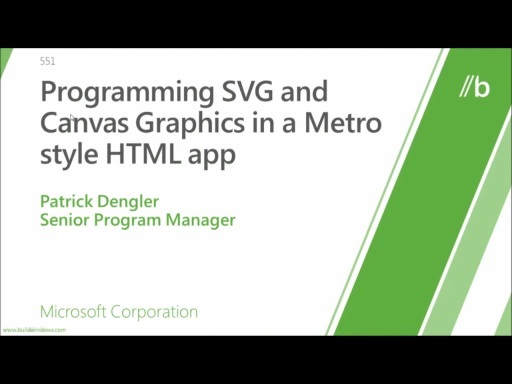 Also learn about when to use SVG and when to use Canvas.